Jared Milrad is Long Beach’s own progressive activist and socially conscious filmmaker. He’s worked with presidential candidate Barack Obama and believes in positive change. Jared comes in a time when we need change the most. He funded a non-profit to provide legal services for low income residents and supports the homeless community. 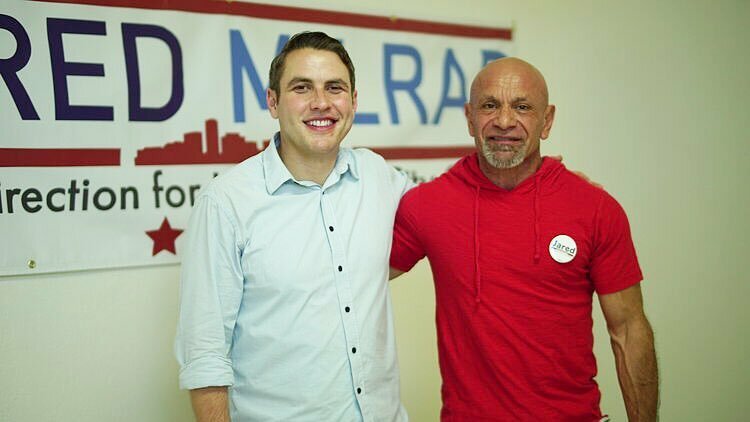 Openly gay, with huge support for the LGBTQ Community, he’s the perfect candidate to support for city council district 7. Our founder has conversed extensively with Jared about his vision and he can certainly say that Jared supports helping the homeless. We all want to make a positive impact and change the city of Long Beach. We anticipate partnering with Jared to share our vision and help bring hope and support to the homeless runaway youth.